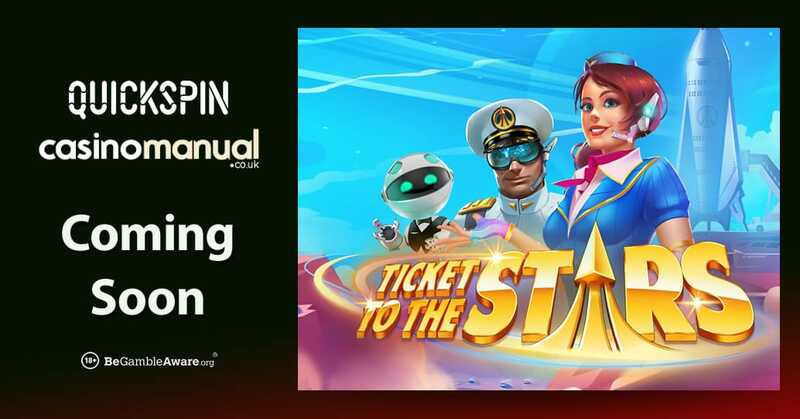 Quickspin will be releasing the Ticket to the Stars video slot on the 12th of February (2019) – in the meantime, find out what to expect and watch the official YouTube trailer below. Ticket to the Stars will be Quickspin’s February release and will you take you on a space-age cruise aboard the moon of Mars. It will have 5 reels and 25 paylines – it will be playable from just 25p per spin on all devices of course. Visually superb, there’s plenty to get excited about. Central to the action will be the Swooping Reels feature which comes into play whenever you get a winning spin – all the contributing symbols will explode and disappear to be replaced by new symbols. This means you can win time and time again from every spin. 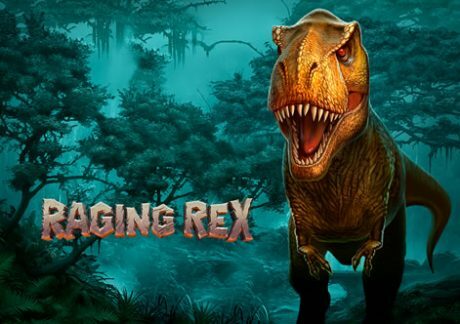 This will also occur in the Free Spins Bonus feature where you’ll begin with up to 25 free spins – there will also be an Unlimited Multiplier Meter feature meaning the multiplier will increase after 3rd win. On top of this, you’ll get additional free spins – there’s no limit to how many free spins and what multiplier you can benefit from! 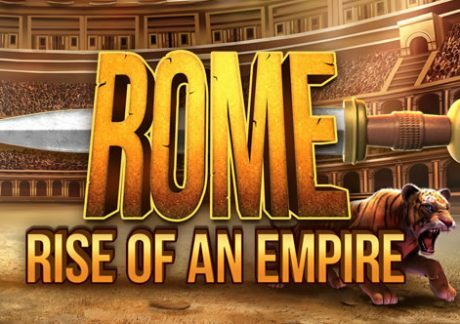 Prior to the Ticket to the Stars launch, you can play all other Quickspin video slots at Redbet Casino – they have more than 1,000 video slots including new releases Rome: Rise of an Empire by Blueprint Gaming, Raging Rex by Play ‘N Go, The Wiz by ELK Studios and Divine Dreams by Quickspin. You’re also treated to an exclusive welcome offer which consists of a 100% first deposit bonus up to £100 as well as up to 250 extra spins on NetEnt’s Twin Spin – remember to use the bonus code WELCOME when you deposit.